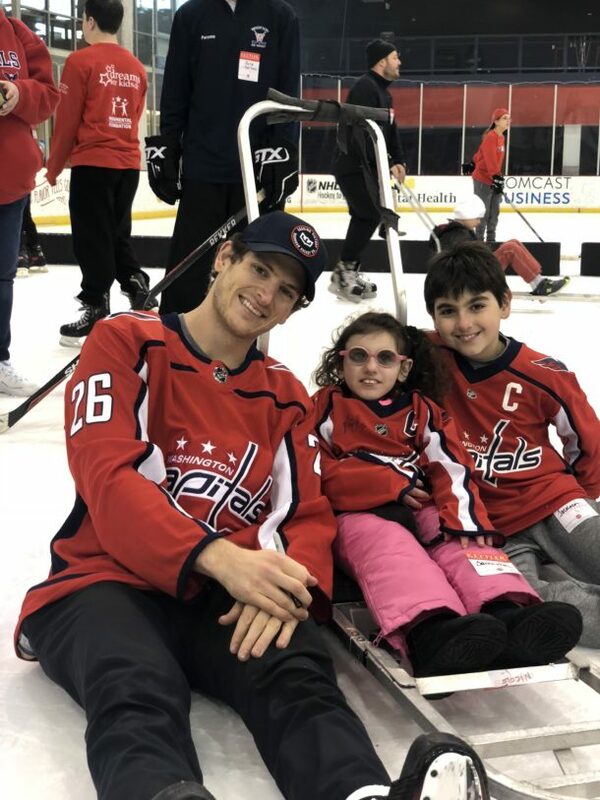 Friday afternoon, the Washington Capitals, in conjunction with the children charity “Dreams for Kids,” hosted for the 9th consecutive year a Recess Hockey Clinic at MedStar Capitals Iceplex. 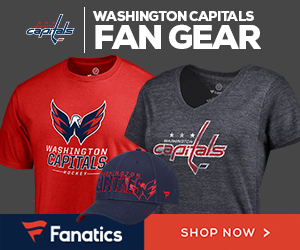 In this event, players Travis Boyd, Brett Connolly, Nic Dowd and Lars Eller skated, played hockey, signed autographs and took photos with more than 100 participants. Dreams For Kids DC is a non-profit organization whose mission is to empower children with physical and developmental disabilities through life-changing activities. Their main goal is to unite peers and lead them to realize their full potential. In the clinics, they pair each kid with a volunteer, who is able to assist the child in the sport because for many of them its their first time playing it. Lastly, Boyd had a long conversation with a kid about how hockey is way better than football.